Cedar handrails are naturally produced from environmentally friendly FSC certified wood. Manufactured from untreated, unfinished cedar. 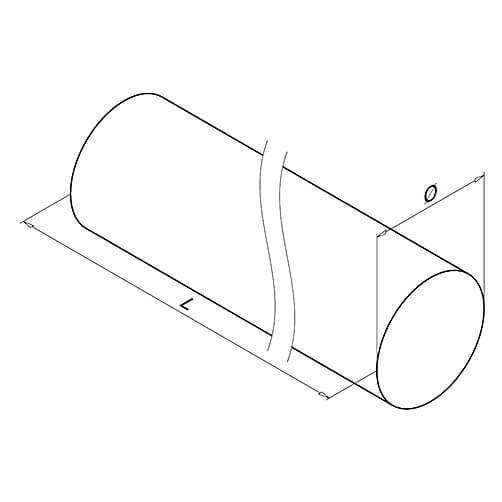 To suit our 42.4mm range of balustrade fittings. Supplied at any length up to 2.5 metres. 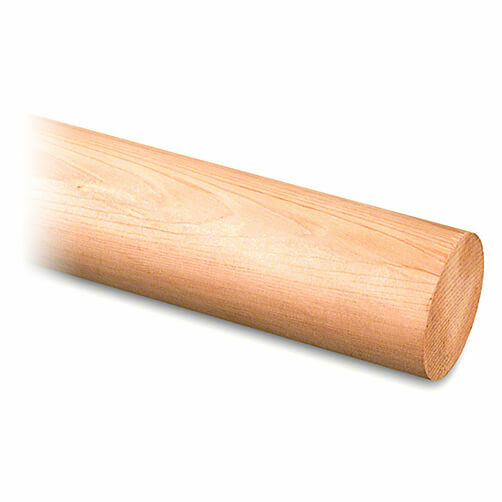 The natural finish cedar handrail is supplied unfinished, in it's raw and untreated state. This allows you to choose your own stain, oil or varnish before use. We can supply this product at any length up to 2.5 metres. 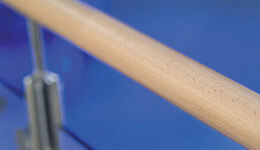 You can use an oil based finish on your timber handrail to help achieve long lasting perfection. Untreated wood should be allowed a breathing period of around ten days to allow the grain to open up before finishing. Once installed the finish should be maintained when necessary, generally every 18 months to 2 years for an outdoor handrail. Please note that wood is a natural product and colours can vary.